Des Moines — Bold Iowa and coalition partners will stand in court on Thursday in Des Moines alongside Iowa farmers and landowners still engaged in a legal fight challenging the granting of eminent domain authority to seize their land against their will for the Dakota Access pipeline. After the court hearing, supporters will march to Cowles Common for a rally. People are advised to dress warmly as cold temperatures are forecast. ◦ HEARING: 9:00 a.m. – 11:00 a.m.
◦ MARCH, RALLY & PRESS CONFERENCE: 11:00 a.m. – 12:30 p.m. The District Court will also hear Sierra Club Iowa Chapter’s challenge of the Iowa Utilities Board’s (IUB) decision to issue a permit for Dakota Access to construct a hazardous liquid pipeline across Iowa. Sierra Club’s attorney, Wally Taylor, will argue that Dakota Access did not show that the pipeline was necessary to serve the public; the impacts to the environment and the dangers of oil spills are reasons that the permit should not have been granted; and the IUB ignored the impacts of climate change. Supporters will gather outside the courthouse before the hearing, beginning at 8:00 a.m., and will be available to speak to the media briefly before entering to secure seats inside the courtroom. Following the hearing, Bold Iowa and coalition partners will then march to nearby Cowles Commons to host a press conference and rally from 11:30 a.m. – 12:30 p.m., where landowner-plaintiffs challenging eminent domain, representatives from Sierra Club Iowa Chapter, Native allies and other advocates will be available to speak with members of the media. 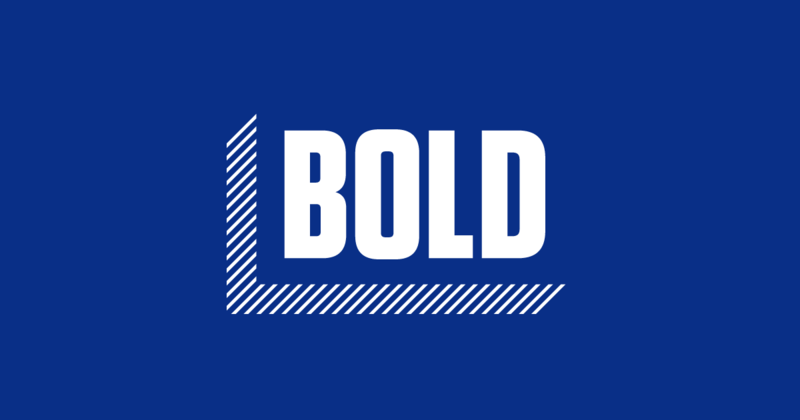 Besides the Sierra Club, other organizations partnering with Bold Iowa include the Bakken Resistance Coalition and Iowa Citizens for Community Improvement.